Please read contest rules HERE before your participate! Contest is running from today until the end of 2nd March 2019, by server time. 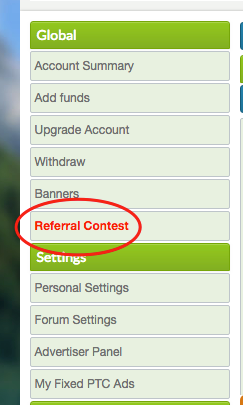 You can also see timer on contest page. Another update regarding memberships, since we had only 2 members using 90 days memberships out of nearly 100 members, we decided to remove 90 days memberships from options. This is to simplify things for new users and also now all our sites run on only 365 days memberships.